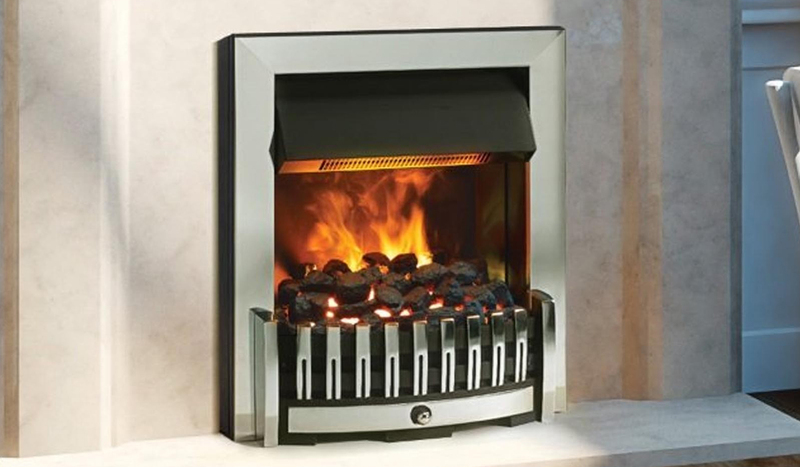 The Danville is an inset electric fire incorporating the Opti-Myst flame and smoke effect technology. It has a 2kW fan heater with choice of two heat settings. It is available in brass, chrome, black and antique brass finish.